Establishing riparian forest buffers is complex and site-specific. 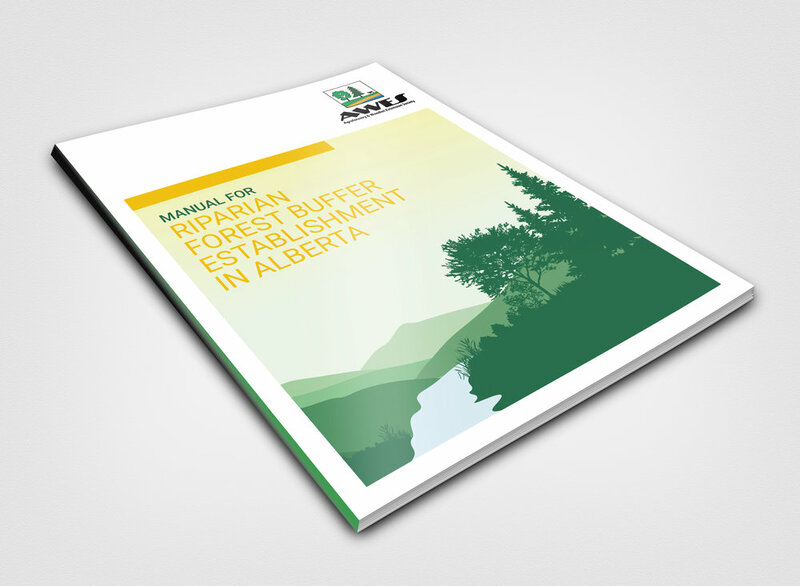 AWES needed a manual that could be used as a guide for land owners and managers through all the decisions required while teaching them the technical skills needed to improve project success. The design and layout of the manual incorporated custom diagrams and infographs to ensure the content was engaging and visually memorable to the audience. © 2018 Avenir Creative Inc.